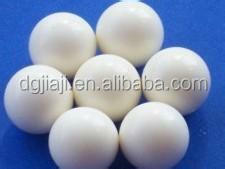 2) Perfect spheres and no air pockets! 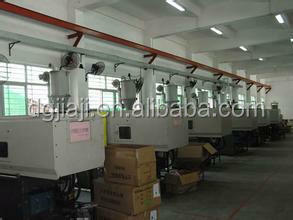 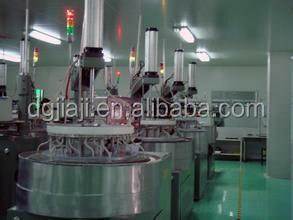 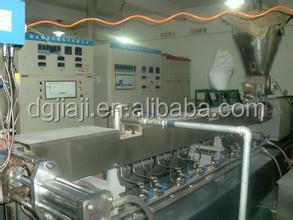 3) ISO 3290-2001 G1 /G0 certificate, highest industry standard! 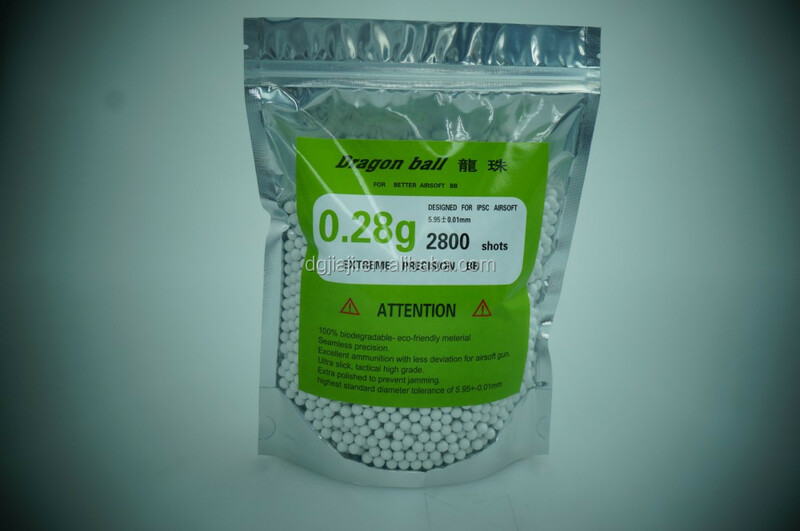 - For use in higher end spring airsoft rifles,AEG's,gas airsoft pistols,or higer. 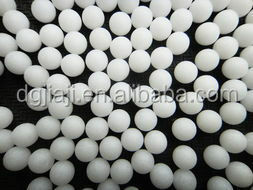 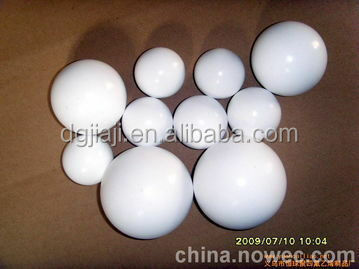 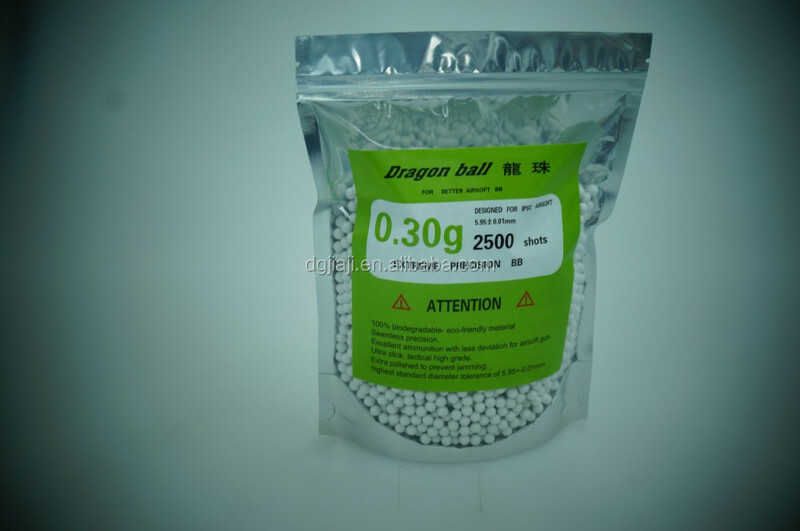 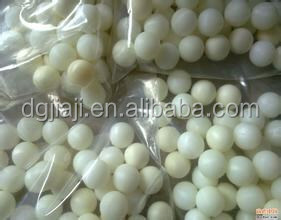 ps: 6mm airsoft BBs, include 0.12g,0.20g,0.23g,0.25g,0.28g,0.30g,0.32g,0.36g and BIO-BB series etc.